of Strick Dry Van Trailers and New Dollies. 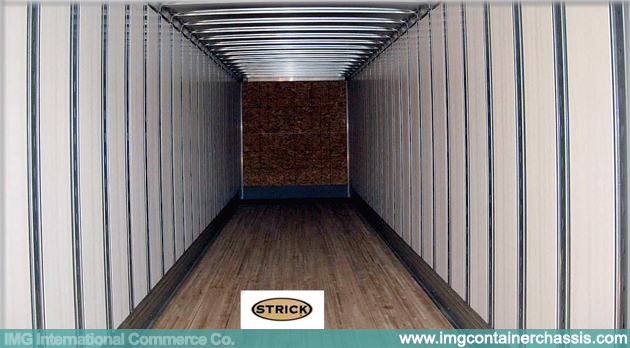 Strick knows that your success rides on the quality of our products. 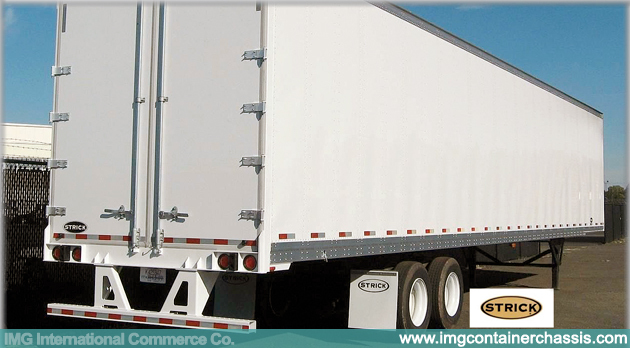 Our selection of dry van trailers incorporates customer-driven innovations that ensure low operating costs, reduced trailer maintenance, increased payload capacity and more miles for your dollar. 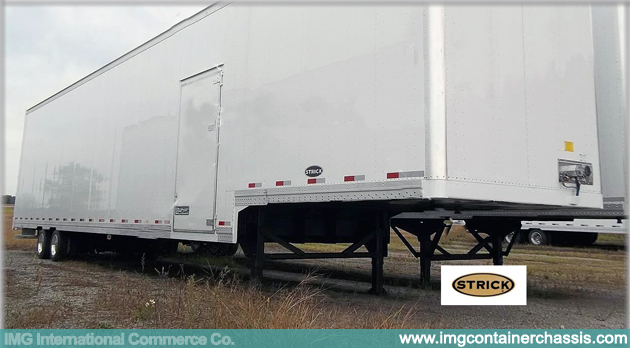 Strick also offers a wide variety of trailer options and customizations to provide you with a trailer that fit your needs precisely. Strick has been the trailer industry’s innovator since 1937—working with customers to develop unique solutions to business needs from our factory in Monroe, Indiana. 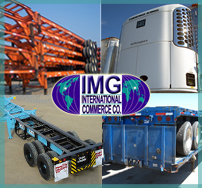 Our leading-edge technologies and engineering excellence have changed the way the industry builds trailers.